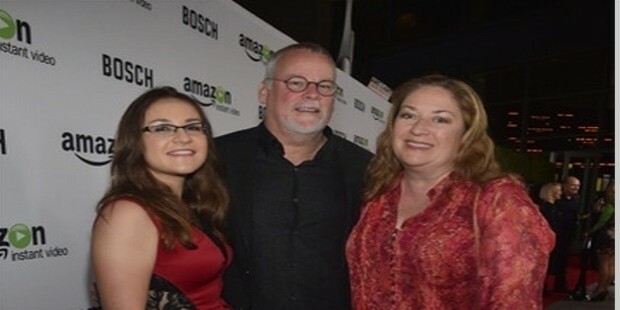 Michael Connelly is a renowned writer who is known for his crime and detective fiction. The most popular are the detective novels which feature the famous characters Harry Bosch, an LAPD Detective and Mickey Haller, a criminal attorney. Owing to the popularity of his novels, they have been translated into 39 other languages and have fetched him many awards and accolades. 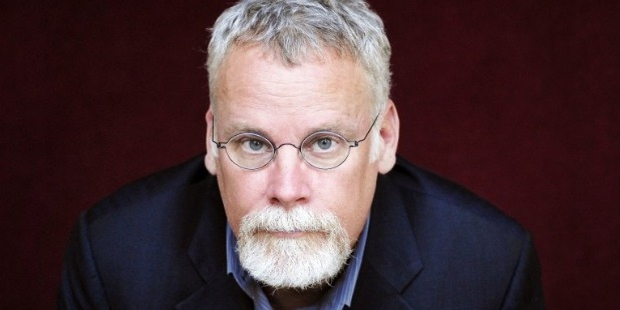 Born on July 21st, 1956 in Philadelphia, Michael Connelly was introduced to crime fiction at a very young age, thanks to his mother’s interest in such books. His father had no qualms about taking risks in life for success and instilled the same values in his children as well. Michael’s family moved to Florida in 1968. His first tryst with police officers occurred when he saw a man tossing a gun into the bushes. Though the police were not able to trace the man, this incident had a lasting impression on young Michael’s mind. Like his father, Connelly wanted to make a career in business construction. However, on seeing the movie “A Long Goodbye” which was based on a novel, he made up his mind to follow his passion and took up courses in journalism and creative writing. He aimed to be a mystery writer and worked towards it. After completing his degree in Journalism, Michael Connelly joined a newspaper in Florida and wrote mainly about crime. Coupled with this, he was also involved in interviewing air crash victims. The article written by him fetched him a nomination for the coveted Pulitzer Award and a higher post in the well known Los Angeles Times. 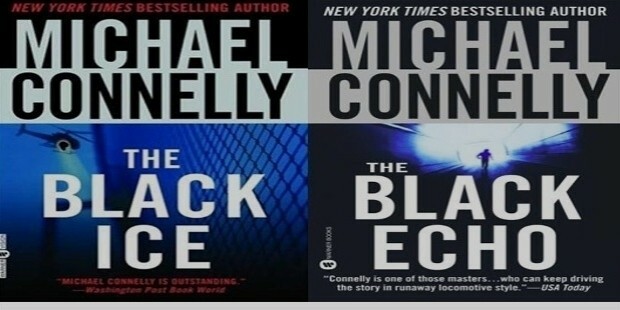 Michael Connelly wrote his first novel, The Black Echo, which was based on a true story. Published in 1992, this was also the first novel in which his famous fictional character LAPD detective Harry Bosch was introduced. 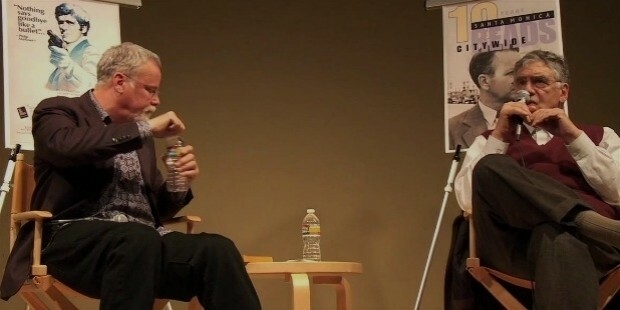 Thereafter he has written a number of novels with Bosch as the central character. His other well known character is Mickey Haller. His first novel won him the Edgar Award for Best First Novel. 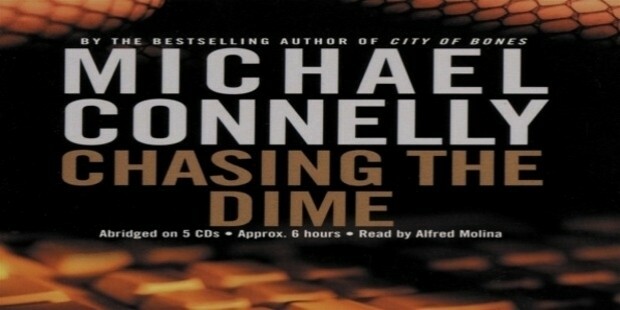 Other famous books written by Connelly are Chasing the Dime, The Concrete Blond, The Last Coyote, Angels Flight, Void Moon, The Black Eye, A Darkness More than Night, City of Bones, The Closers etc. In 1996, he wrote a book The Poet and followed it with its sequel in The Narrows in 2002. 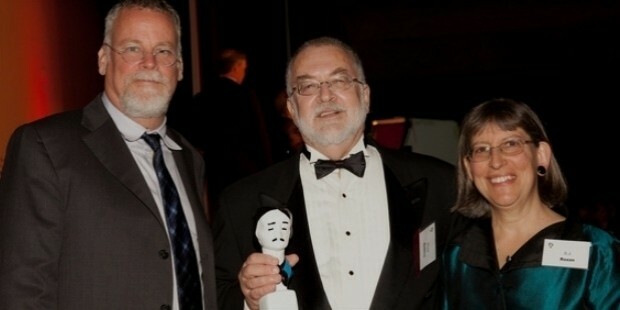 Michael Connelly has won all the major awards for mystery writing. That includes awards such as Edgar, Anthony, Macavity, Shamus etc. He has also created and produced the well known TV series, Level 9. His novels Blood Work and Lincoln Lawyer have been adapted into major motion pictures. He was the president of the Mystery Writers of America for a year in 2003. He married Linda McCaleb in April, 1984. He lives with his family in Florida.